Ah, it's good to be a free agent in the NBA – at least now it is. 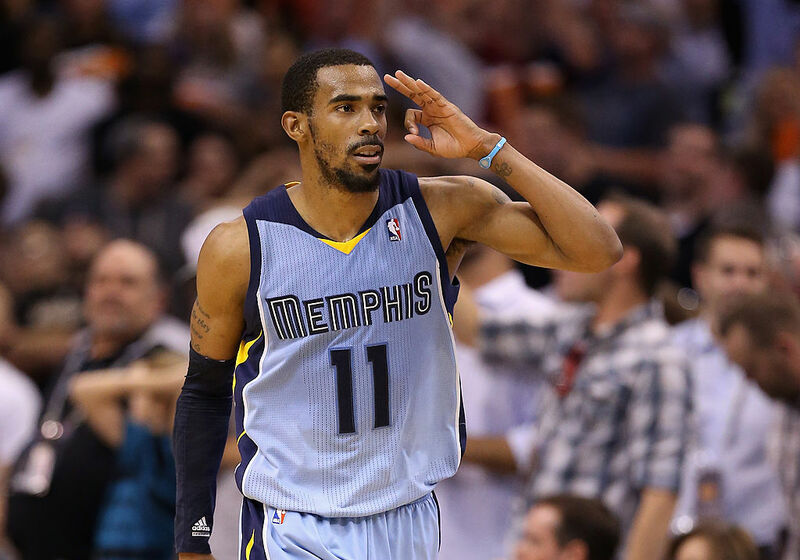 The heart of the Grizzlies' team, Conley is a proven floor leader and a hard-nosed defender. For a time, it seemed likely that he would look to play elsewhere, but who could pass up this deal? And with the addition of versatile big man Chandler Parsons (who just barely missed making this list with a new contract worth $23.6 million per year), the Grizzlies could be poised for a run at the postseason. The Raptors are coming off their first Easter Conference Finals appearance in franchise history, where they lost in six games to the Cavaliers. 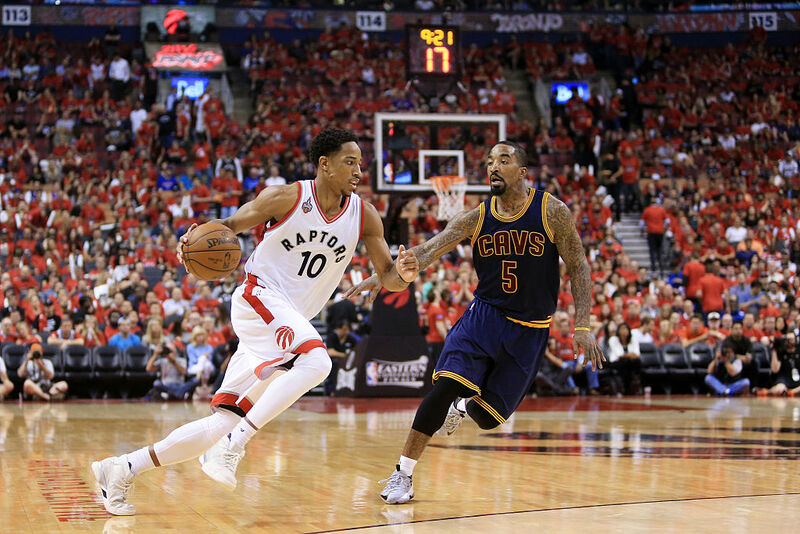 Much of their success was due to Derozan's impressive 23.5 points, 4.5 rebounds, and 4.4 assists per game. He and Mike Lowry led the team, and it was clear from the beginning that Derozan wanted another shot with his current team. He did not meet with any other teams before deciding to sign with the Raptors once again. Derozan is a bona fide beast on the drive, but in order to take down Lebron and Co. next season, he may need to up his game outside the paint. A stalwart presence in the paint on both ends of the floor, the 30-year-old forward has made the postseason every year of his career. 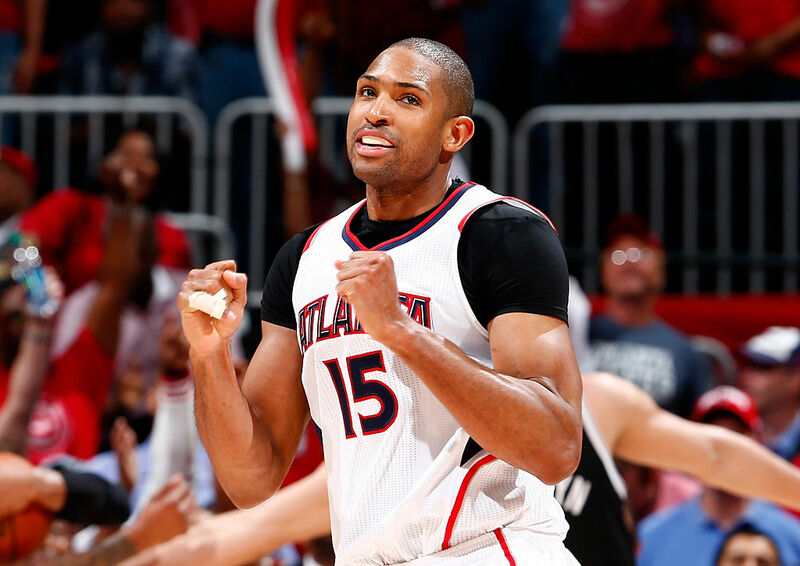 His Atlanta Hawks team ousted his new Celtics squad in the first round of last year's playoffs, and Horford would like to turn the tables this season. An excellent post defender and a mid-range sharpshooter, Horford will provide the stability that the Celtics lacked in the paint last season, and will complement their all-star guard Isaiah Thomas nicely. 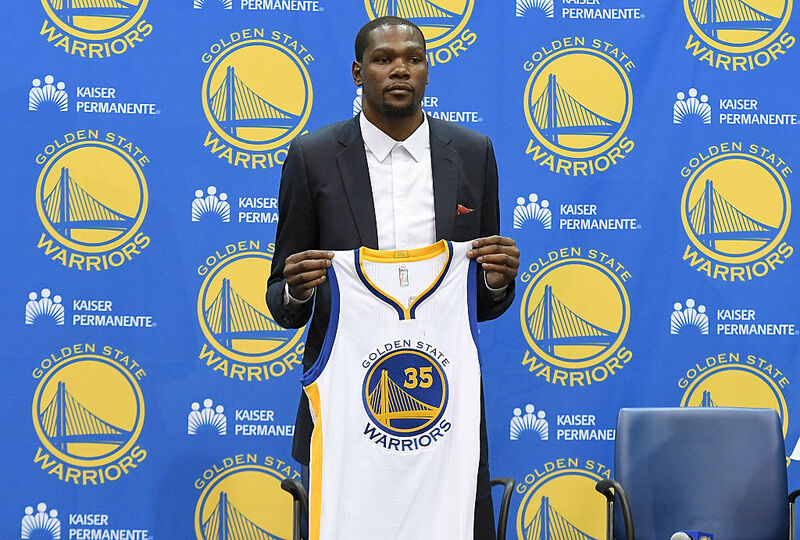 By far the biggest name on this list, Durant shocked the basketball world when he announced recently that he'd be leaving the Thunder and uniting with the team that edged him out in seven games in the Western Conference Finals. The Warriors won an NBA record 73 games in last year's regular season and lost to the Cavs in the Finals. They now have the MVP winners from the last three seasons on their side, including Durant, who won the MVP award in 2014 and is widely recognized as the best all-around scorer in the league. Only time will tell how much devastation they will cause. Drummond led the league in rebounding (14.8 per game) and double-doubles (66) last season, leading the Pistons to a playoff berth where they were demolished by the champion Cavs in the first round. 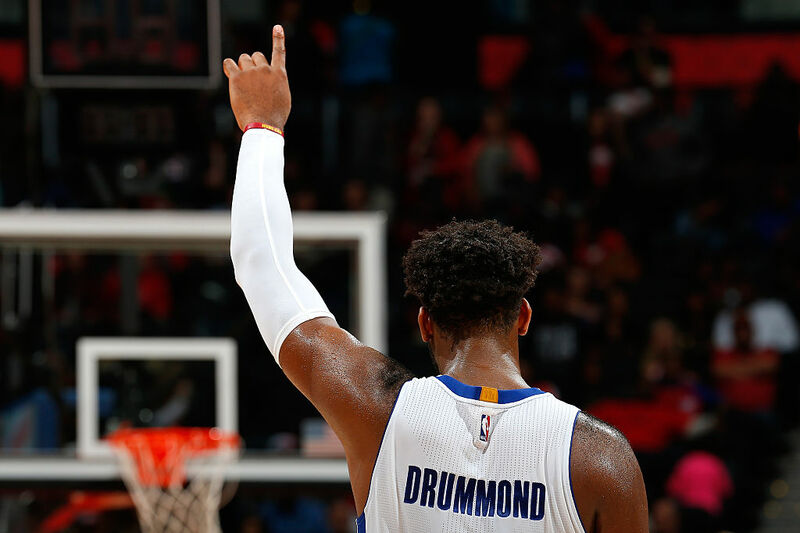 The bright side for Drummond is that he's only 22, and has enormous potential for improvement. The down side is that he's one of the worst free throw shooters in the league at 35.5%. If you need to find him this offseason, he'll be at the free throw line. 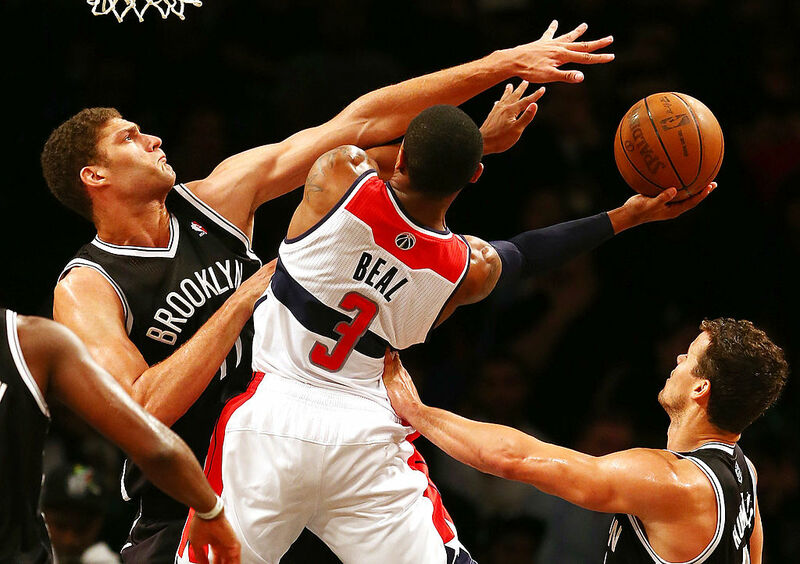 Beal is a strong presence on the floor for Washington. He has good size at the shooting guard position (6'6″), and he's one of the best outside shooters in the league, making him tough to guard on the perimeter. Sometimes he falls in love a little too much with the jump shot, and he's also been injury prone throughout his 4 year career. If he can stay on the court and make defenders work a little more, he could be a superstar. Everyone thought this guy was done. 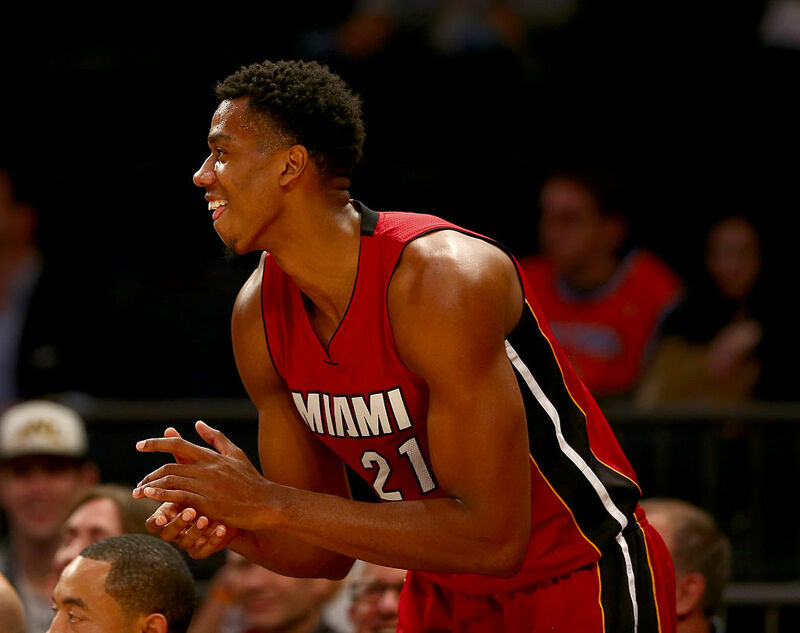 He was practicing at a local YMCA when he got the call to join the Heat a few years ago. He's been in the D-league, Lebanon, China… But now, he's a double-double machine and he led the league in blocks with a beastly 3.7 per game last season, proving that he belongs in the big league. If he hadn't been knocked out of the second round playoff series with the Raptors due to a knee injury last season, the series may have had a different result. 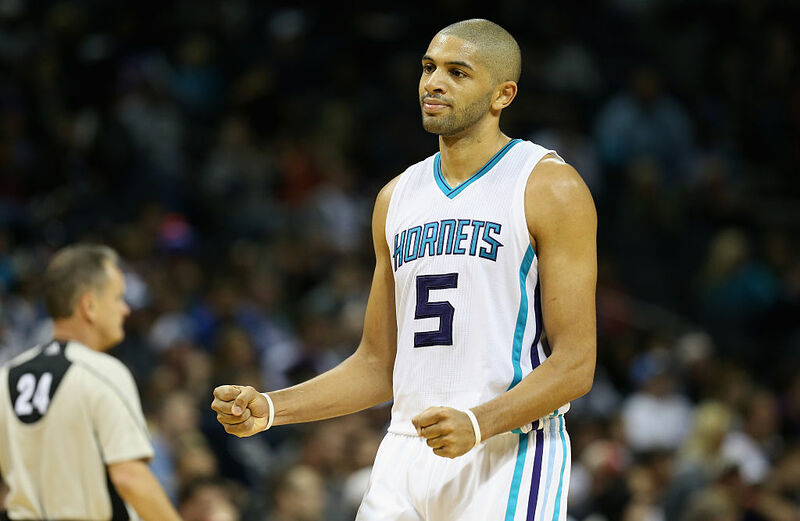 Batum will more than double last year's earnings, and with good reason. He took Charlotte from the bottom of the pack into the playoffs with his excellent shooting, tough defense, and team-leading 5.8 assists per game. His presence will give the Hornets stability and versatility on both ends of the floor for years to come. 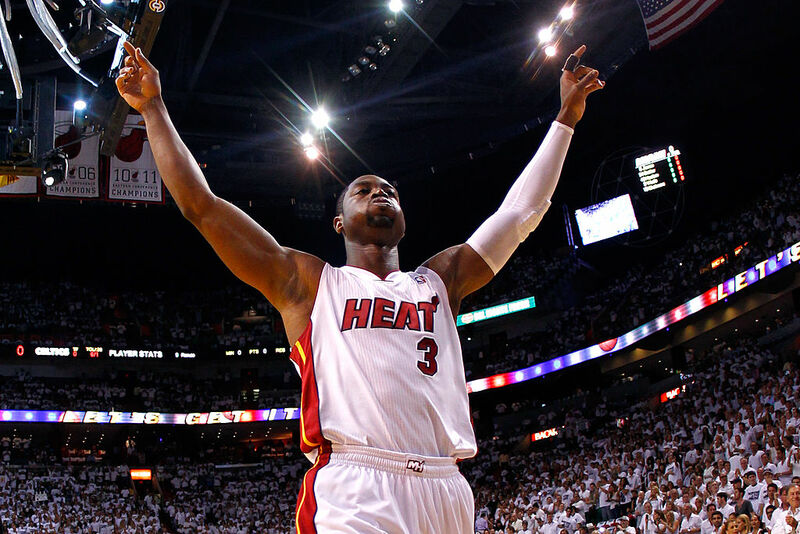 Wade is a proven champion. He has been among the elite players in the league for as long as many people can remember. He brought three championship rings to Miami. Now he's heading home to Chicago, likely to finish his illustrious career. The main reasons for the move are that Miami prioritized signing Hassan Whiteside this offseason over Wade (see above), and Chicago, the place where Wade grew up, was able to offer him a substantially better contract. Wade is the closest thing to Jordan that Chicago has seen since, well… Jordan. Josh lives north of Pittsburgh with his wife and two dogs in a house they renovated together. Before moving to Pittsburgh, he received a degree in Creative Writing from West Virginia University, and he's currently working toward a Master's in English Literature at Duquesne University. Josh's passions include writing, photography, nature, disc golf, and rebuilding anything that's broken.